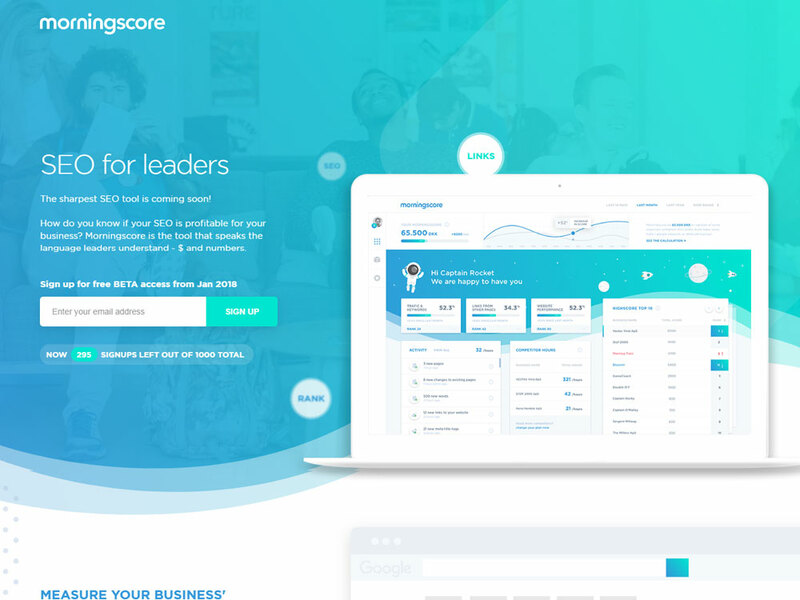 Morningscore is the SEO tool for leaders on the market. We made the website morningscore.io to illustrate the functionalities of a complex tool, in a simple way. 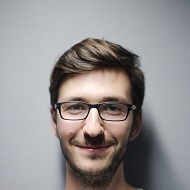 When launching a high-end SEO tool, which is meant to be used by other agencies and c-levels, then the functionality of the design has to be flawless, otherwise, we would lose credibility.